price: € 76,000, VAT incl. Condition is good, 100W Photovoltaik; owner invest now in new shaft bearings. 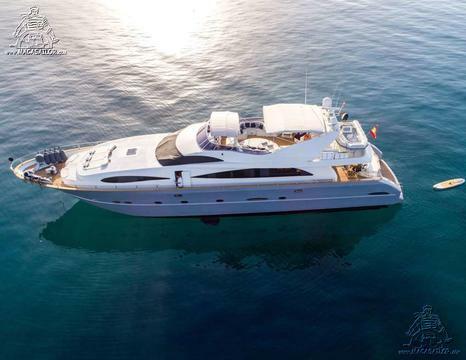 price: € 930,000 € 899,000, VAT incl.